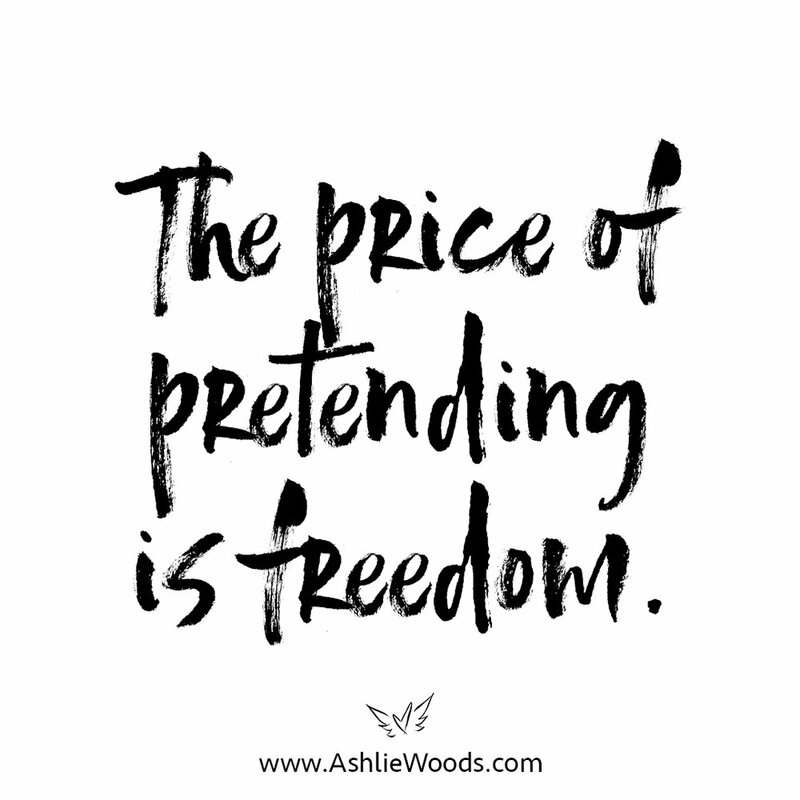 Today's Affirmation: The price of pretending is freedom. Click here for your affirmation. 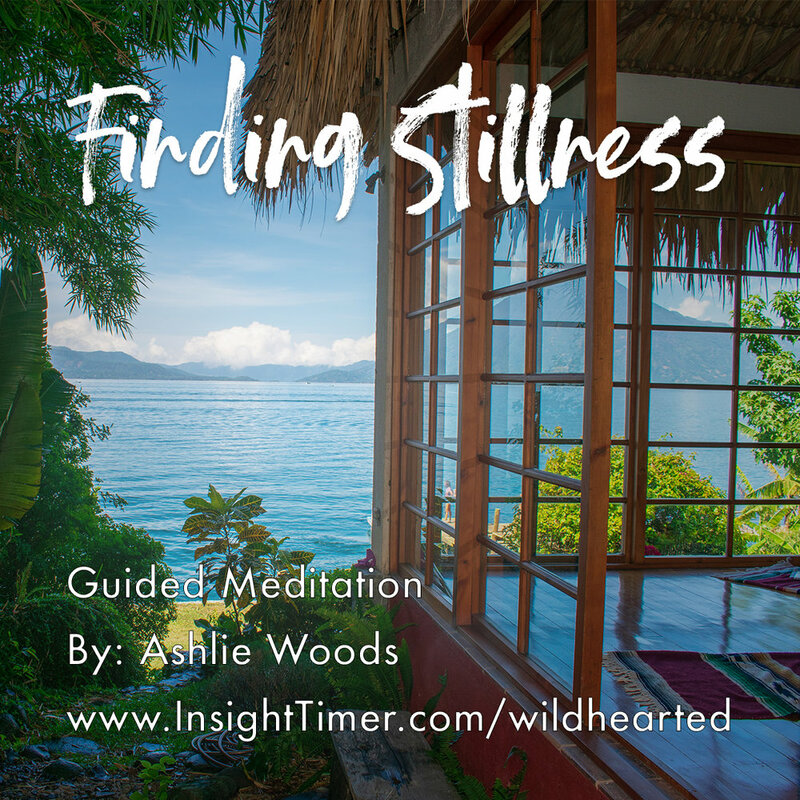 A visualization practice to support you in quieting the movement of the mind and finding the underlying stillness that is always there and available to you. You will finish this restorative practice feeling grounded, centered and at peace. 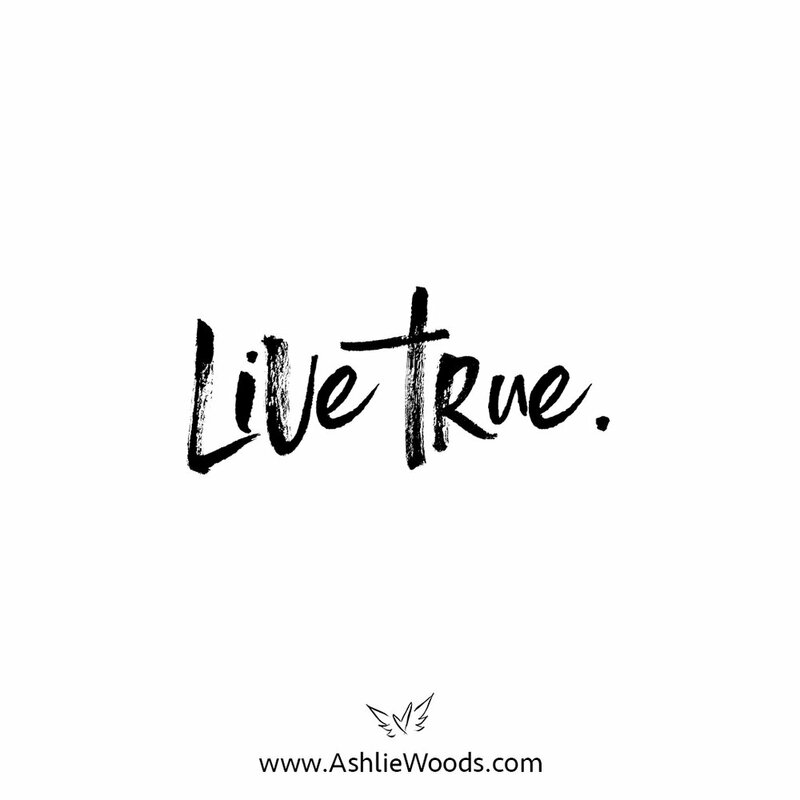 Today I am honored to share an interview I did with Darla LeDoux of Aligned Entrepreneurs about my journey into living a Wholehearted life, and how I bring that into my business and daily life. Darla is an inspiring entrepreneur who's mission is to support leaders in selling and delivering transformation, allowing them to use their natural, RICH (Right-brained, Intuitive, Connected and Heart-centered) skills. Her series, RICH Revolution speaks to this mission and I was lucky enough to be one of the leaders she interviewed. 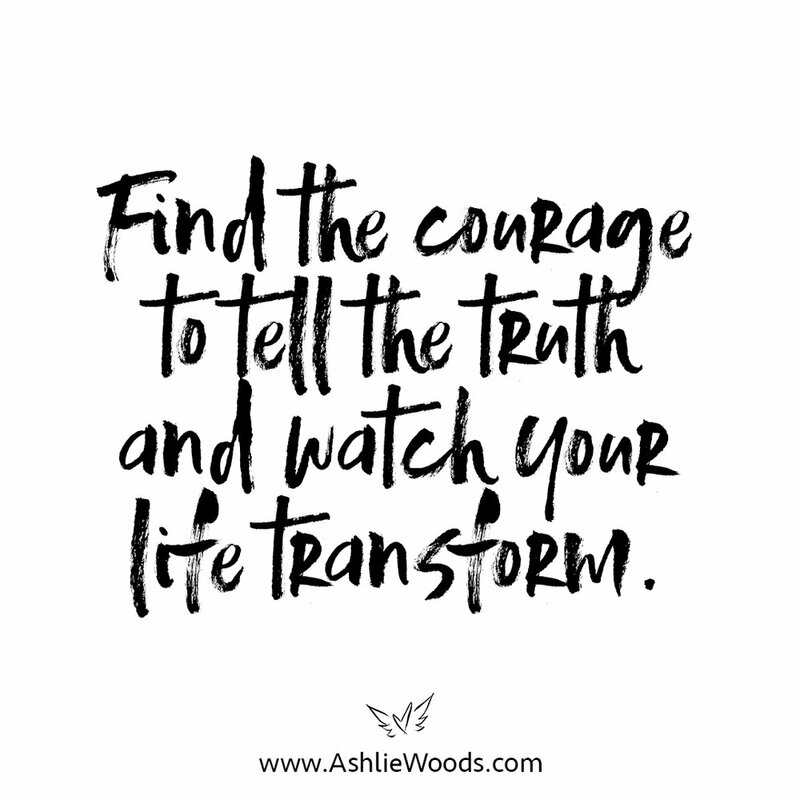 We discussed how I deliver transformation at my retreats, but also how you can live a life in alignment with your truth. 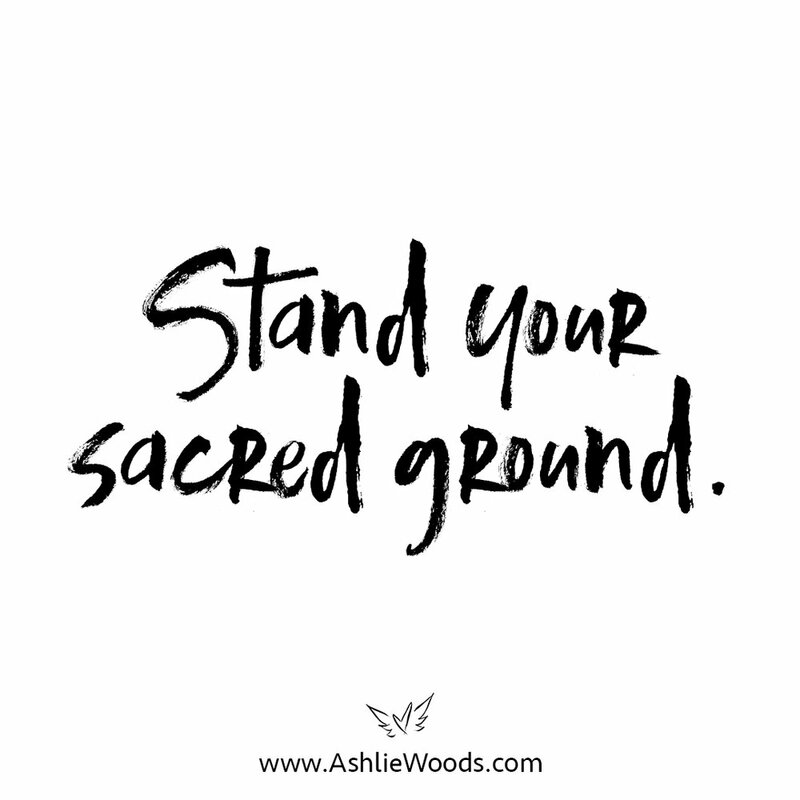 Today's Affirmation: Stand your sacred ground. Tap into your infinite power to create. This practice will invite you to take in the world around you and as you do, notice where your attention is being pulled. 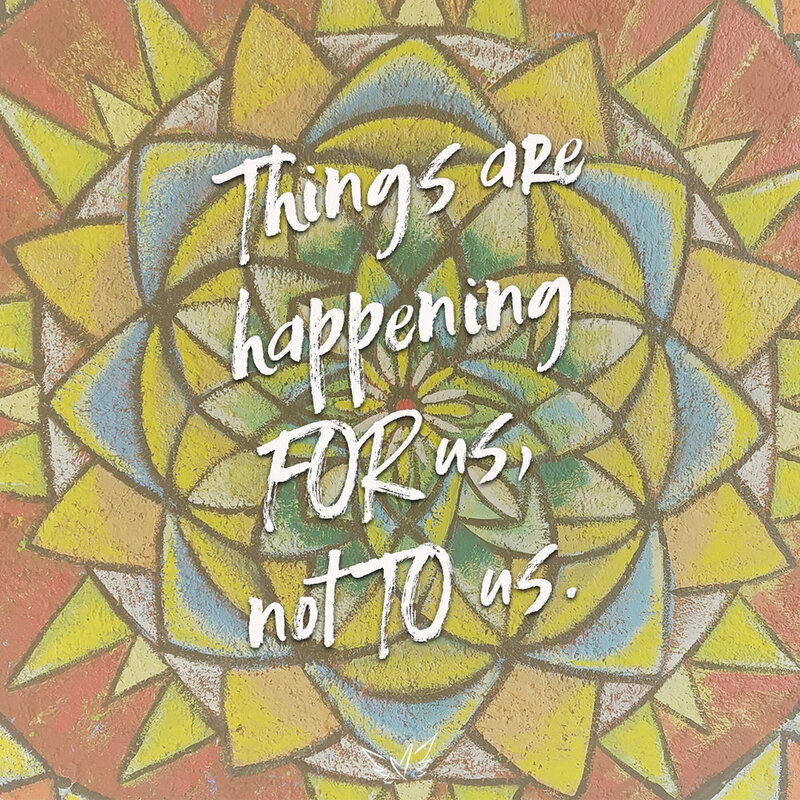 In our lives, each thing takes a small demand on our awareness, which, once tapped into, will allow us to let go of attachments and leave us feeling centered and invigorated. This practice is ideally done while standing. I hope you took a moment to watch the short training video on the micro-moves spreadsheet and that you spent a little time prioritizing the items on your list. If you didn’t, please pause now and watch the training. It’s super valuable. It’s helpful to see what needs to happen first. It can be a relief to acknowledge things I think I need to do and realize “that can wait”. 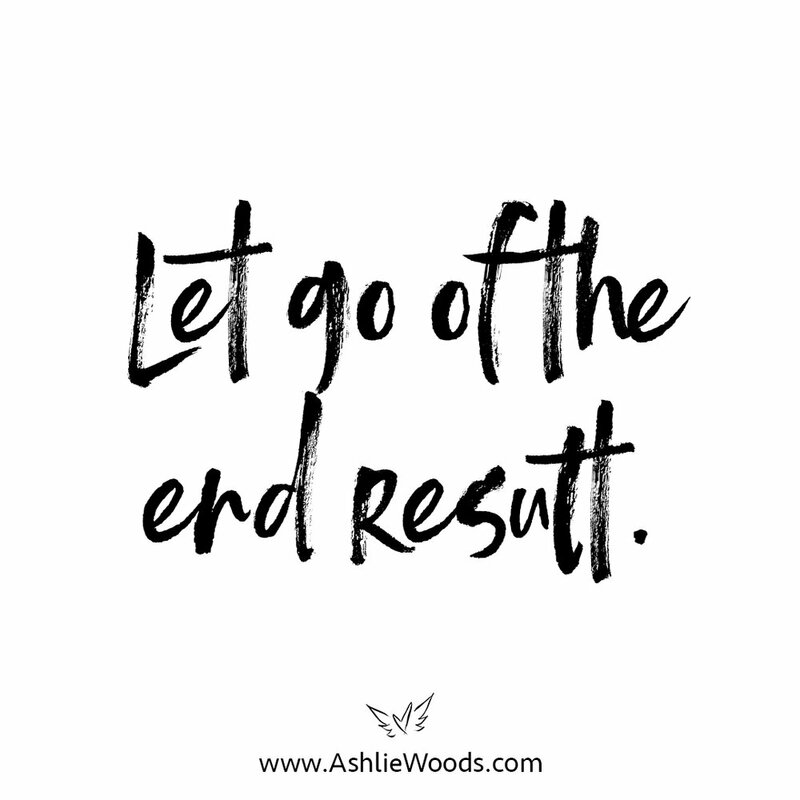 This enables me to focus on the most important actions needed to move forward. I invite you to look at the top 3 actions you can take to get you closer to the result you’re after. Assess your upcoming week. Where do you have time and space to work on this? Be realistic and intentional about what actions you can take this week. For example, if you know you have a big chunk of time on Wednesday afternoon, and you work well in the afternoons, schedule something then. Personally, I work really well in the mornings, after my morning routine and meditation when I am clear-headed and energetic. It’s a great time for me to work on tasks that require a lot of mental focus. Look at your list of micro-moves. Look at your week. Choose 3 action items/micro-moves you can commit to doing this week. 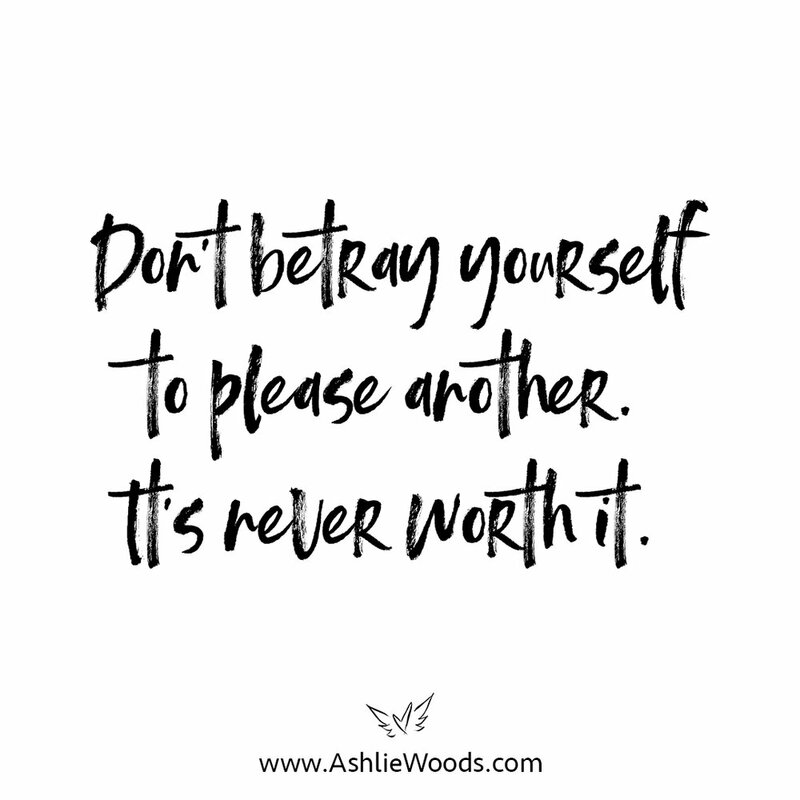 Circle them, put them in your calendar, scheduling with others and yourself as needed. Be sure that you’re tied into the intention behind those moves. Most importantly, how are you going to feel when you get that thing done? 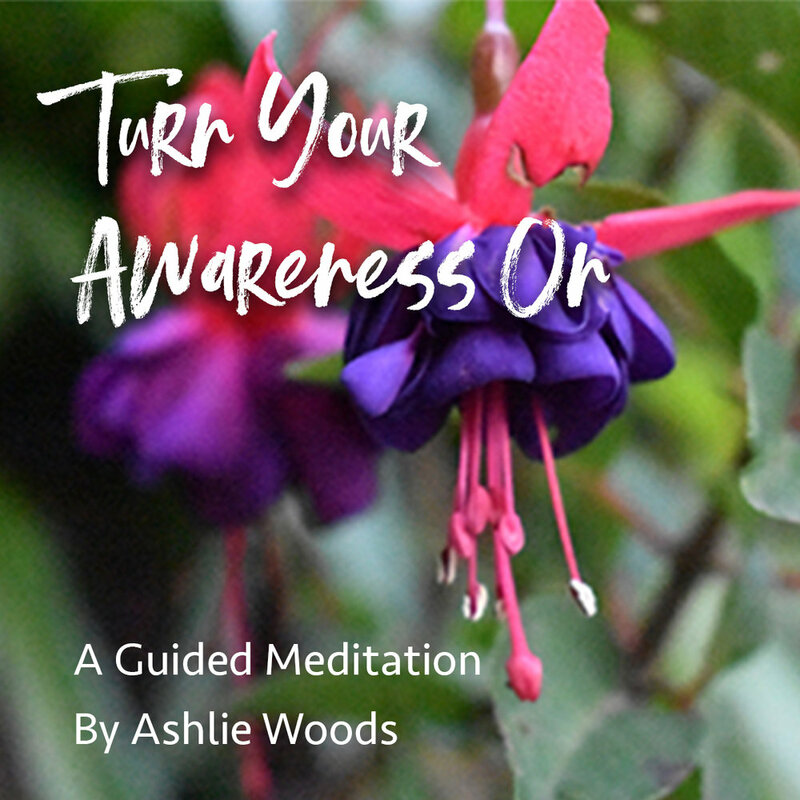 Infuse each tiny action step with clear intention and high energy. For me, one of my actions might be: reconcile my accounts. The intention: clarity. How I’ll feel when it’s done is: like a badass. I hope this has been useful. I would love to hear from you. 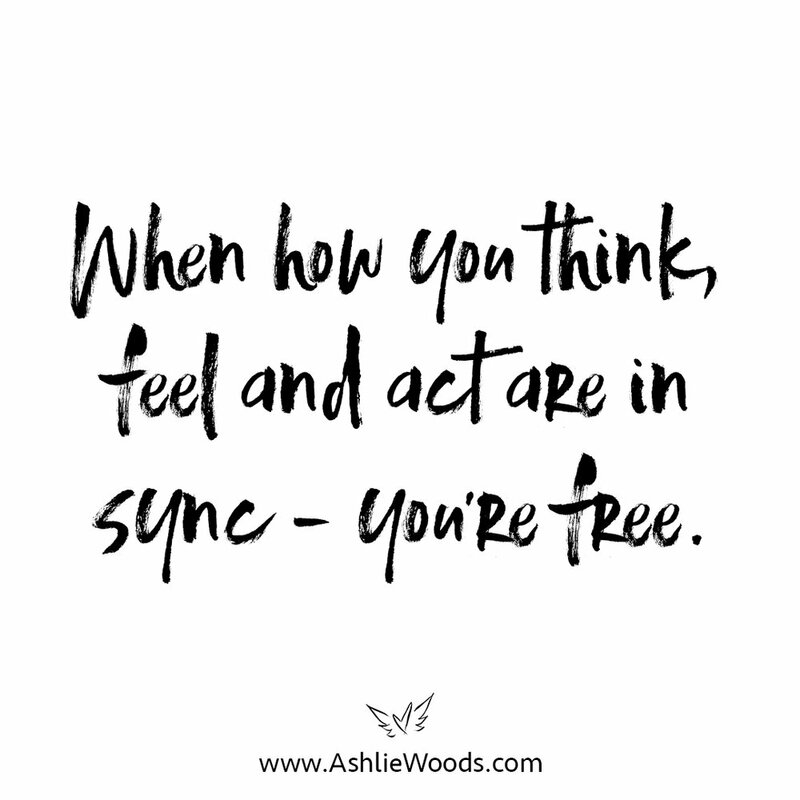 Feel free to share in the comments, or connect with me on social media... what are the 3 actions you’re taking, what’s the intention behind them, and how are you going to feel when those are done? I would love to celebrate with you! 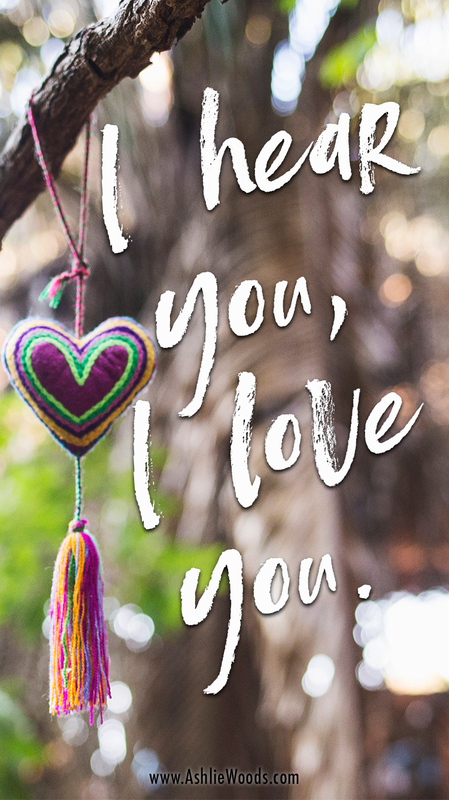 Thank you for downloading this affirmation card. Click here to open and print your card.